Waiting on Wednesday is a weekly meme hosted by Jill at Breaking The Spine. It features each blogger's most anticipated books. This week, my pick is Faery Tales and Nightmares by Melissa Marr. 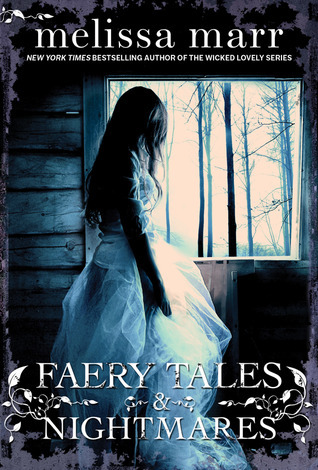 Summary: "Faery Tales and Nightmares is a collection of short stories. 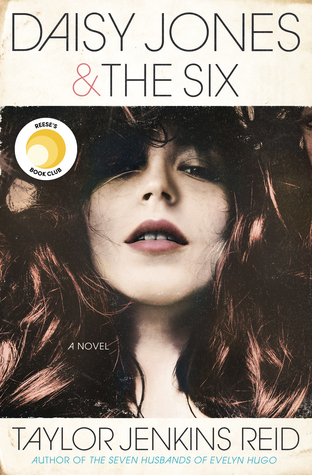 Why I Can't Wait: Anyone that knows me knows what a HUGE Melissa Marr fan I am. I love her and her writing. Whenever the Wicked Lovely/Faery Courts series ended, I was incredibly pleased, but also sad because well, it ended. Now, I'm super, ridiculously excited that not only does this anthology include some short stories from the WL world, it also includes other new worlds and tales. EEEEEEP!!! CANNOT WAIT! Since my book retells a fairy tale I'm extremely excited to pick this one up. Thanks for introducing it to me! It looks delicious. I ADORE Melissa Marr! I can't wait to read this one because I'm sure it will live up to my adoration of her work. :-) Great pick! There aren't many collections that are all by one author. I'm interested in this one myself. And of course an amazing cover as usual. Ooh, I like this! Great pick and thanks for sharing! Great pick! I'm looking forward to this one too.